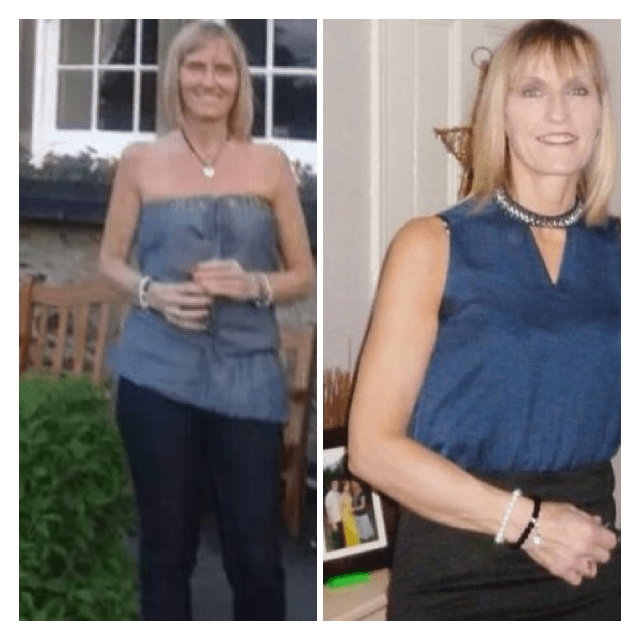 Debs has been on my programme for 3 months and has already dropped a dress size. She is a very motivated individual who never misses a session or weekend circuit and was on form over the festive period, attending every session and pushing herself to the max. Her food choices have improved a great deal and her fitness is now at a high level. Debs is a pleasure to coach and brings plenty of enthusiasm to every session. Deb's is really pushing on in the new year, she has joined my running club and is going to nail some major events in 2014.
" My friend was a member of all-star academy and after seeing her amazing results I decided to give it a try. I was hooked after my first session and could not wait to sign up. The workouts are varied so I never get bored and Dom is a fantastic coach and always pushes me to do my best. I am really noticing my fitness improve and my problem areas are toning up. I can't wait to see what all-star has in store for me in 2014".